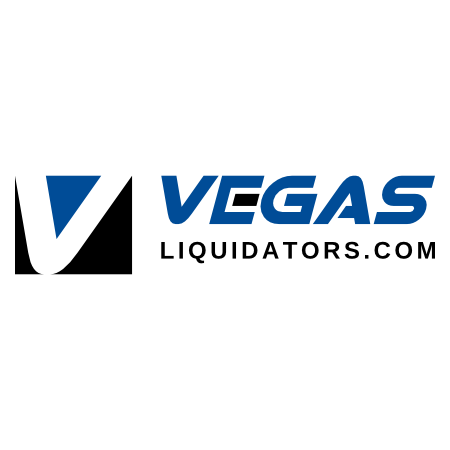 Vegas Liquidators sources items from major retailers that include customer returns, shelf pulls, and bulk items and places them on our auction marketplace for you the customer. Our products range from new to scratch and dent, to discontinued items and more. We strive to give the most accurate listing info about each product to the best of our knowledge.